It’s “thyme” to put on your sun bonnet and begin your garden adventure! 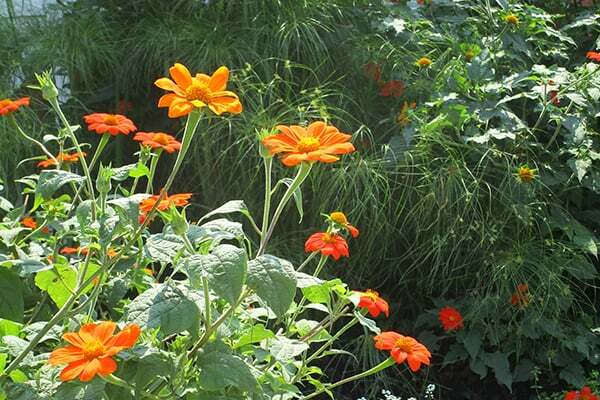 Wander through the Fair Park and look for 10 distinct gardens that showcase creative and colorful plants. Steeped in horticultural tradition, the Garden Walk is a great way to relax and invigorate your garden appetite. Pick up your card in Grand Champion Hall, check out all the flowery extravaganzas and leave no herb behind!